Bonjour Scrap ! 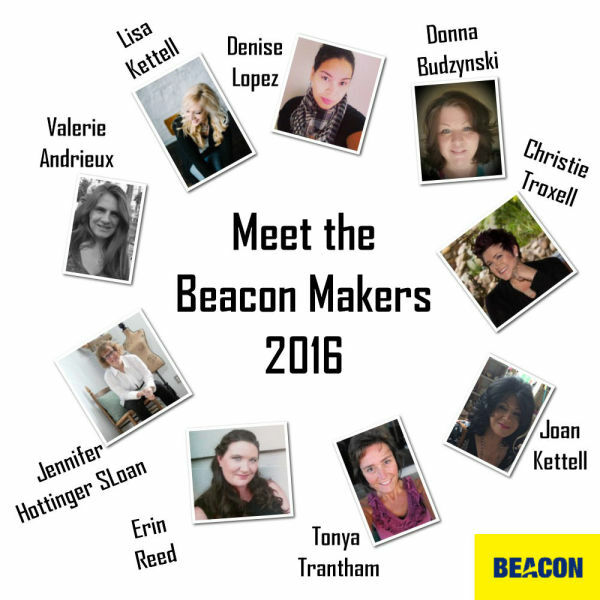 : I'm a 2016 Beacon Maker ! 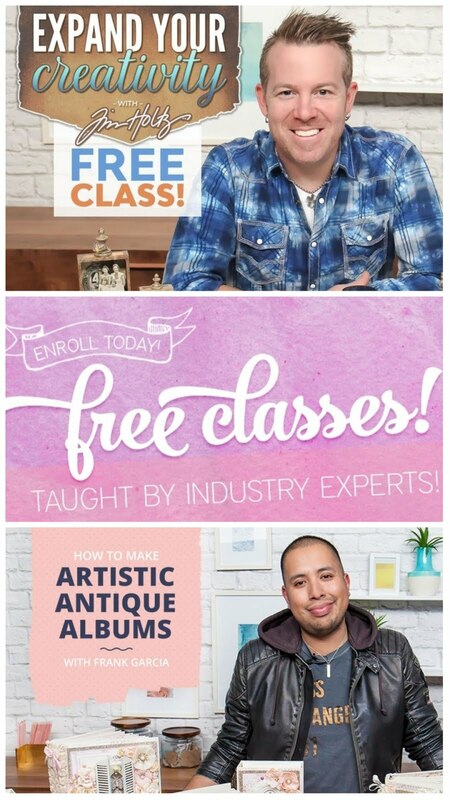 That is an exciting news ! I am now a member of the Beacon Adhesives Design Team ! I've been using Fabri-Tac for years, and even if I did not live in the US anymore, I bought several bottles everytime I came back... I guess I will not have to wait until my next trip to have new bottles ! 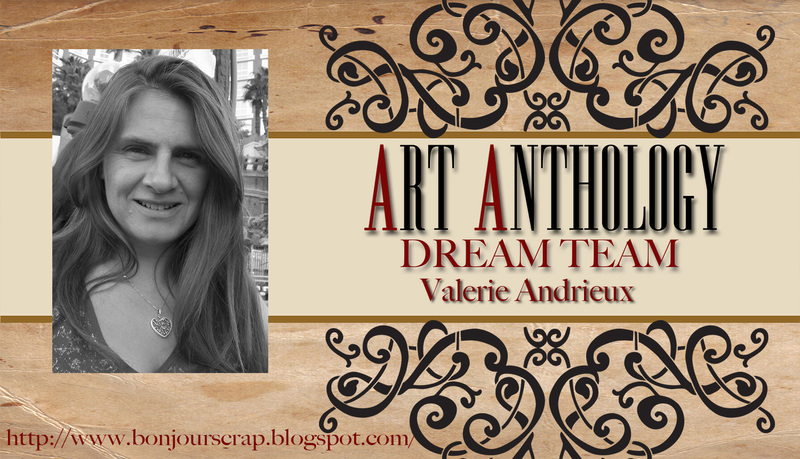 I can wait to work with these creative ladies ! See you soon for some Beacon fun !